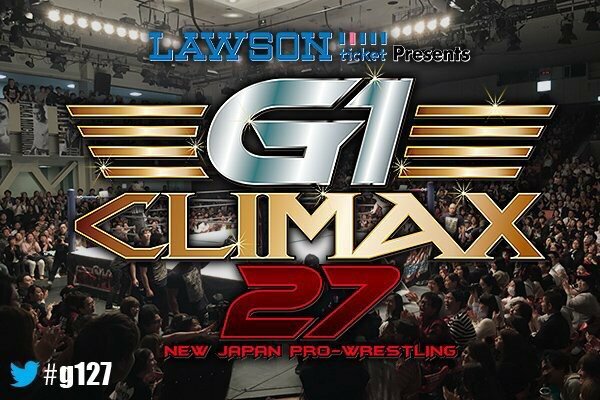 The G1 Climax is one of the most important tournaments of the year in pro wrestling, and as we look ahead to this year’s edition which will be opened in the United States for the first time, it feels like there’s a certain excitement in the air. Now that t the first four names for the event have been announced, the excitement is greater than ever. Night one of the G1 will go down at the American Airlines Center in Dallas, Texas on July 6.